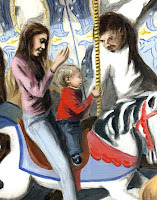 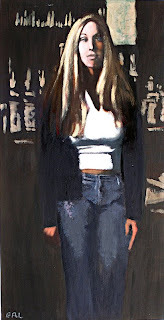 EVA - an original fine art painting, acrylic/oil on paper, approximately 26 x 13.5 inches. 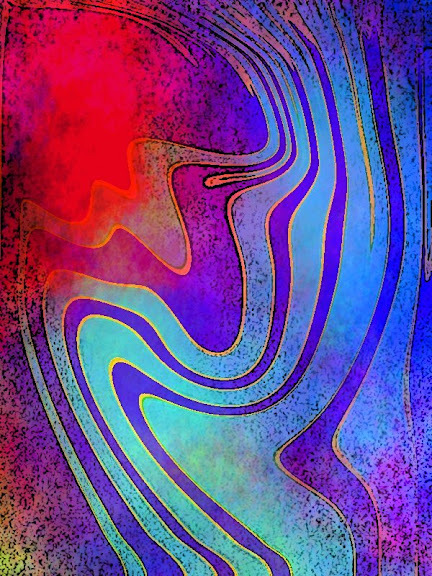 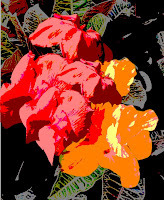 EVA - a fine art digital sketch created using GIMP. 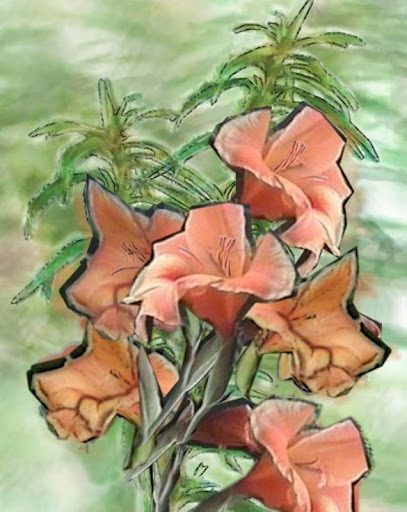 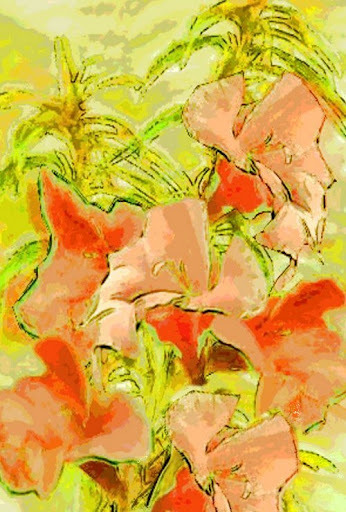 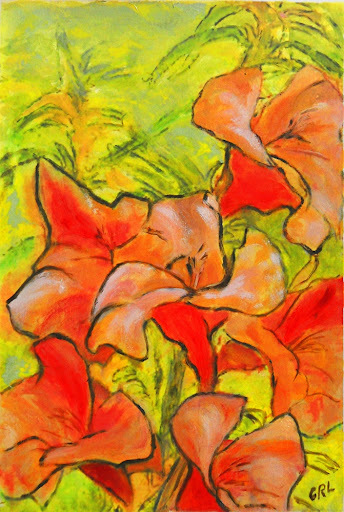 DAYLILIES - digital fine art sketch created using GIMP.